Corsec would like to congratulate our partner, Forecpoint, on completing the Federal Information Processing Standard 140-2 (FIPS 140-2) validation for their Next Generation Firewall (NGFW). To achieve this milestone, Forcepoint partnered with Corsec, completing the certification at a Level 2. For more information on the validation and to find additional details on the NGFW security policy, visit NIST’s validated modules site. 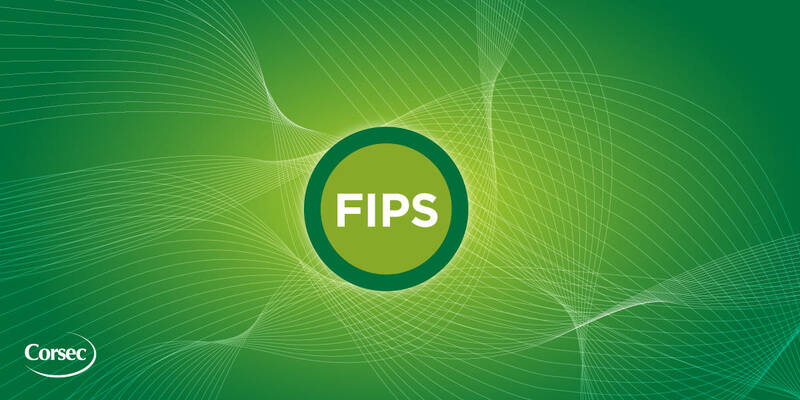 FIPS, which is mandated by law in the U.S. and very strictly enforced in Canada, is also currently being reviewed by ISO to become an international standard. FIPS 140-2 is gaining worldwide recognition as an important benchmark for third party validations of encryption products of all kinds. A FIPS 140-2 validation of a product provides end users with a high degree of product security, assurance, and dependability. The Forcepoint Next Generation Firewall (NGFW) appliances are high-performance network security appliances that add a broad range of built-in security features, including VPN2, IPS3, anti-evasion, TLS inspection, SD-WAN4, and mission-critical application proxies, to a traditional firewall and provides end-to-end protection across the entire enterprise network. All appliances can be deployed as either a Layer 2 or Layer 3 firewall or a next generation IPS.